This Saturday, Jan. 27, 2018, Dennis Peron died of lung cancer at the age of 71. Peron was called “the father of medical marijuana” for his efforts in making California the first state to legalize medical cannabis. 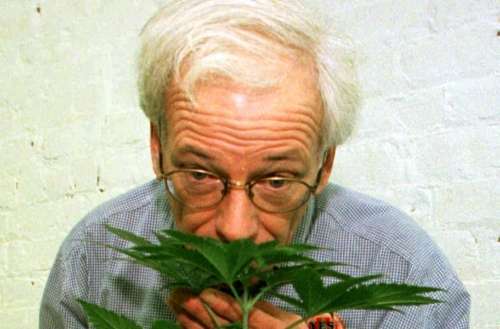 Peron was one of the very first people to advocate for the benefits of cannabis for HIV patients. After his partner, Jonathan West, died of an HIV-related illness, Peron took his fight to the ballot. 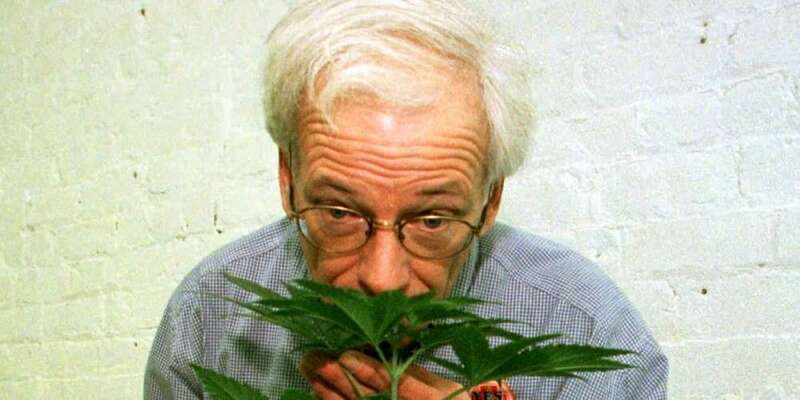 In 1991, he organized Proposition P, a San Francisco resolution stating that the city supported medical marijuana. Though Proposition P didn’t have the force of law, it did pass with 79% of the vote. Proposition P paved the way for California Proposition 215, a 1996 ballot measure that Peron co-authored. Proposition 215 legalized medical marijuana throughout the state and, unlike Proposition P, it did have the force of law. Though it was a much tighter race, Proposition 215 passed with 55.6% of the vote. The fight over Proposition 215 was intense, though. The Attorney General of California at the time, Dan Lungren, ordered Peron arrested a month before the election. After the passage of Proposition P, Peron had co-founded the Cannabis Buyers Club, the first public dispensary. The club was mainly used to distribute marijuana to ease the pain of those suffering with late-stage HIV. Thankfully, when Proposition 215 passed, the Cannabis Buyers Club reopened until 1998, when a San Francisco Superior Court judge ordered it closed. In addition to his activism, Peron was also a friend and supporter of Harvey Milk. Dennis Peron is survived by his brother Jeffrey Peron and his husband, John Entwistle.